Brussels, BE—The Brexit summit in Belgium arrived with a hefty side order of sarcasm today. 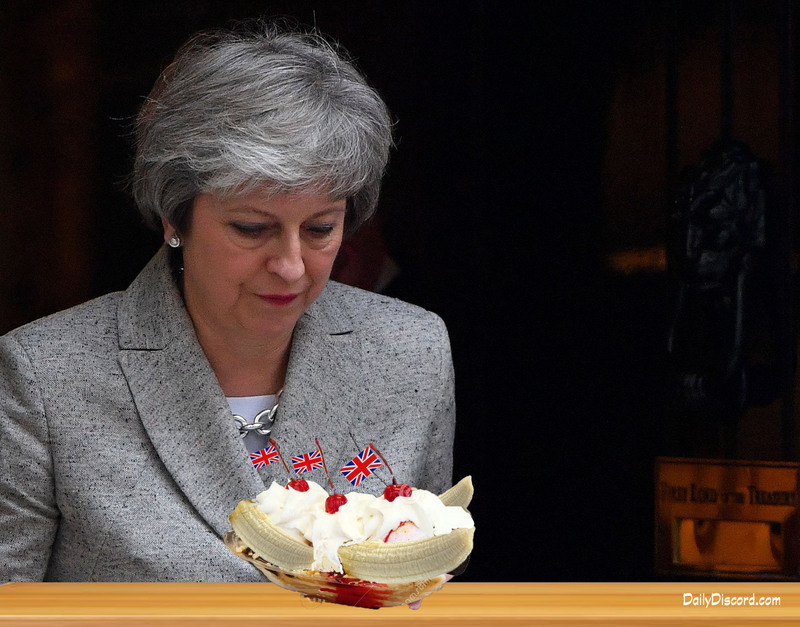 The choice of dessert, a giant banana split, struck a negative chord with at least one member of the accord. Many believe the UK is making a historic blunder by brexiting the EU, so several dignitaries desperately attempted to stifle their laughter as the desserts made their way to the table. 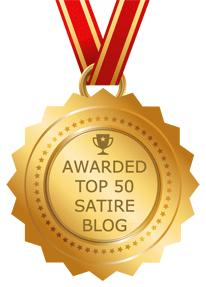 “No one is laughing,” said May sternly. “Except, of course, all you people laughing. But let me remind you this is no laughing matter. No really, I’ve been crying myself to sleep for weeks over this. Oh, and the duck was salty!” No duck was served at the event, so many believe this was a very clever pun.